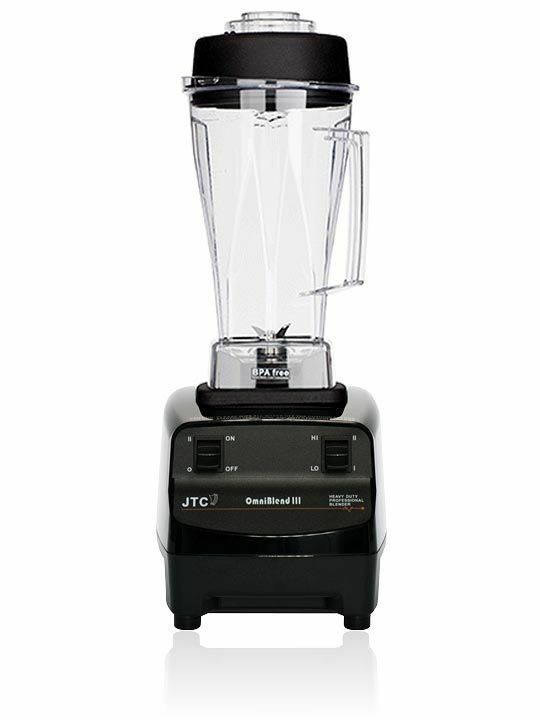 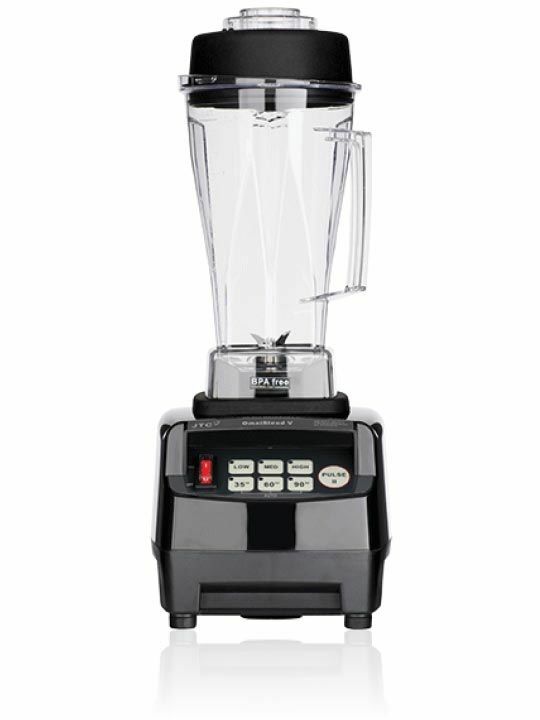 The OmniBlend can make a range of delicious and healthy recipes in seconds including green smoothies, milk based smoothies, living soups, nut milks, nut butters, ice cream, grind grain into flour, grind coffee and more. 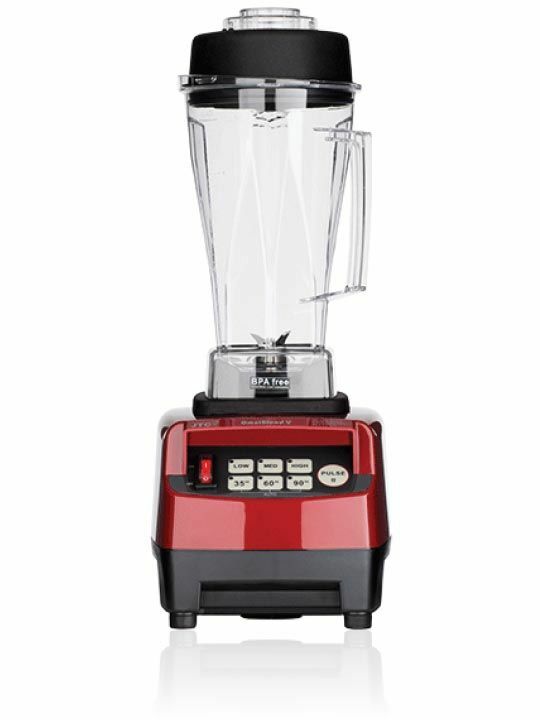 OmniBlend Australia provides free recipe books with every blender purchase to help you bring your kitchen to life. 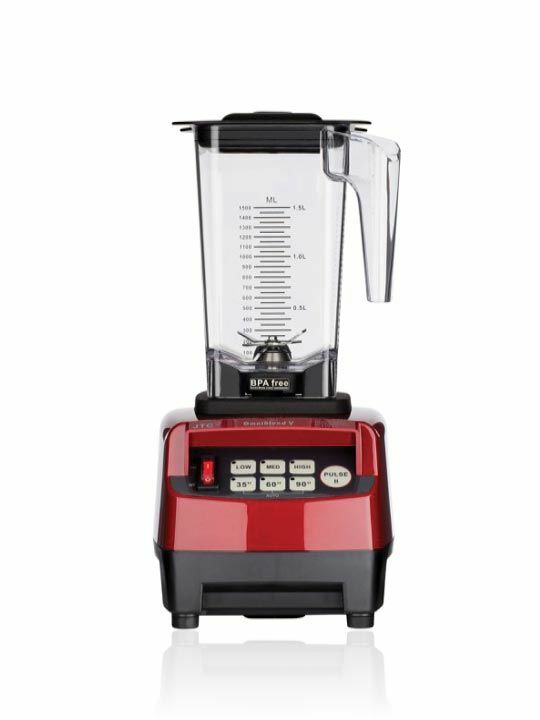 Checkout some of our free recipe made in our OmniBlend on the OmniBlend Australia Blog.